Our annual meeting this year is going to be in Springfield Missouri! 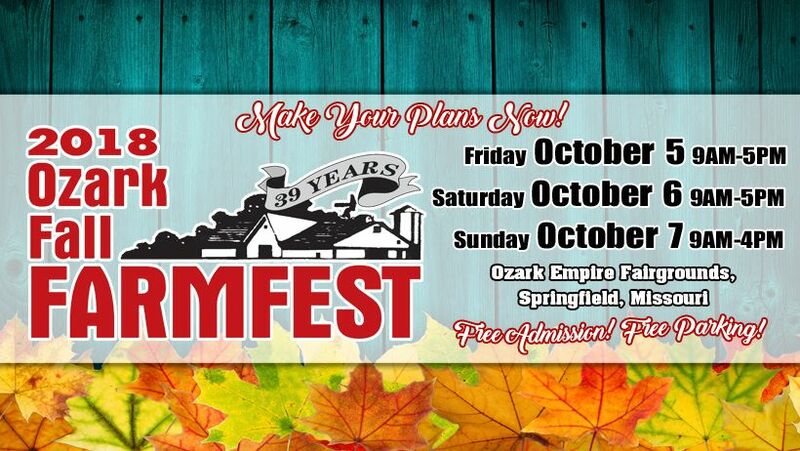 Springfield is hosting Farmfest on October 5-7 at the Ozark Empire Fairgrounds. We have made arrangements with the Holiday Inn & Suites on I-44 and Glenstone Ave. Let them know you are with the SCHSB. We also have a block of 10 pens for sheep at the Farm Fest. They require a deposit of $35 each from members. This will be reimbursed once it is confirmed the pen is being used. Sheep can be pre-arranged to be sold at Farmfest.